Want to securely use your additional hard drives in hot summer? Check out the SSD HDD docking station with cooling fan, maybe it is a nice solution. 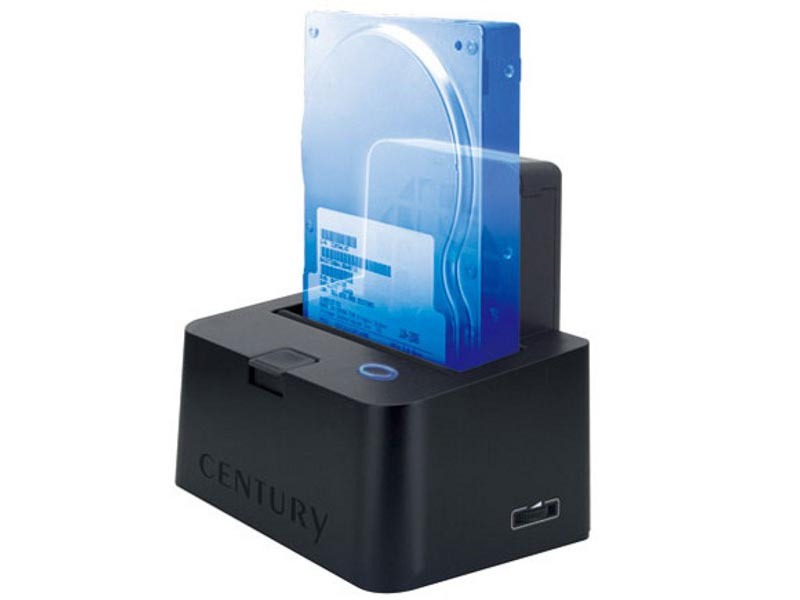 This is an one-slot docking station that supports 2.5-inch and 3.5-inch hard drives and solid state drives. 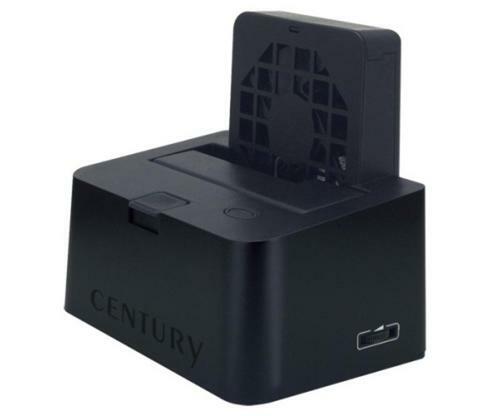 The docking station measures 134 x 127 x 100mm, weights approx 500g, and comes with a SATA interface and a USB 3.0 port in order to transmit your data between the dock and computer in a high speed. Most importantly, the docking station features a 8cm-diameter cooling fan that can be adjusted manually, so you will never worry that your hard drive overheats. The SSD HDD docking station with cooling fan is priced at $111.48 USD. If you’re interested, jump to GeekStuff4U (unavailable) for more details. Additionally, if you need more options, you might like to check the another USB 3.0 docking station and more via cool items by following tags.